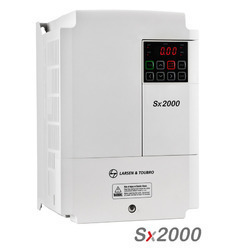 We are one of the prominent leaders of the market we are widely known manufacturer, wholesaler, trader and supplier. We are offering a wide range of Special Purpose Machine, Injection Molding Machine and many more. We are also offering quality approved services like PCB Repair Service, Control Equipment Service and many more. 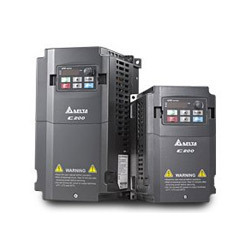 Our service range includes a wide range of inovance ac drives md200, inovance vfd md310 and variable frequency drive md290. 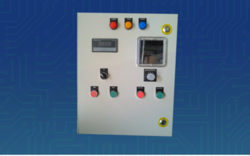 We are a leading Service Provider of vfd panel from Chennai, India. 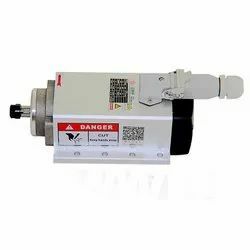 Pioneers in the industry, we offer cnc 1.5kw 24000rpm er11 router spindle motor with fan, spindle motor for cnc router machine water cooled 3kw, water cooled spindle for wood engraving 1.5kw and air cooled spindle 3.5kw er20 square spindle with flange from India. Stepping systems combine simple, accurate position and speed control with advanced micro stepping technology to smooth motion and step response. 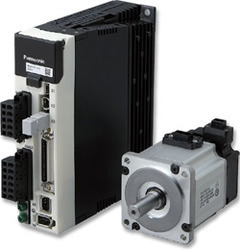 Sure Step standard stepper drives are configured via DIP switches for fast setup, while advanced models are software configurable. 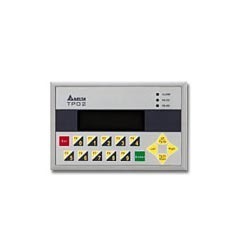 Linear power supplies provide DC power with fused over current protection. Text Panel is a monochrome text and graphical panel where people and machines work together. Though it is not as plenty and vivid as colorful graphical interface, it still can convert many program codes into text and graphical display and show on Text Panel. 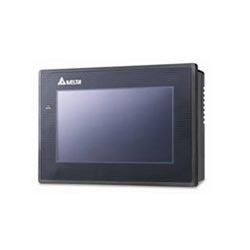 Delta Text Panel is known for its simple operation and control function. The whole series support various communication protocols. 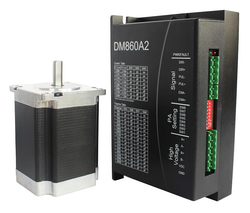 It has the advantages of light weight, cost-effective price and good flexibility in use, which can help the user to quickly control the system and improve working efficiency. Text Display with 2 Line, 4 Line, 5 Line & 8 Line. Touch Screen with 3.5, 3.8, 5.7, 7.0, 8.0, 9.4, 10.4 display. 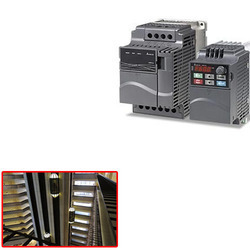 Pioneers in the industry, we offer variable frequency drive for elevator from India. 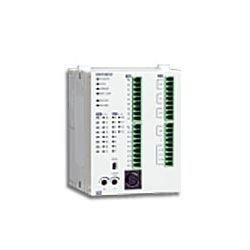 Pioneers in the industry, we offer programmable logic controller for automation industry from India. 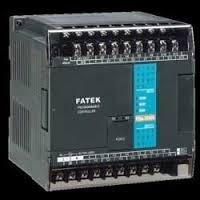 PLC The FBs-PLC’s design incorporates a “System on Chip” (SoC) developed in-house by Fatek Corporation. 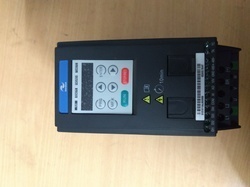 The BGA chip consists of over 120,000 gates which integrates powerful features such as a Central Processing Unit (CPU), Memory, Hardware Logic Solver (HLS), 5 high-speed communication ports, 4 sets of hardware high-speed counters/timers, 4 axes of high-speed pulse outputs for NC positioning control (with linear interpolation), 16 high-speed interrupts and captured inputs. 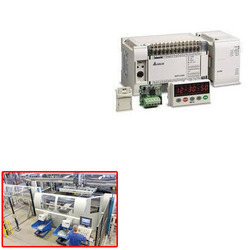 The FBs-PLC represents high functionality and reliability with exceptional value compared to other PLC’s in its class.